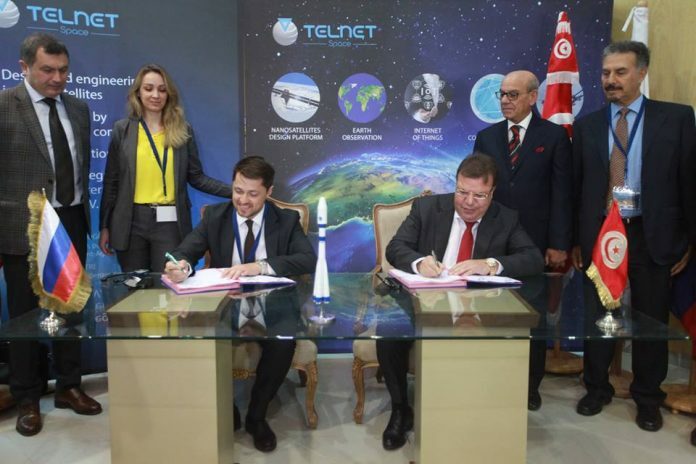 Tunisia’s company TELNET signed a contract with the Russian operator of commercial launches of Soyuz-2 rockets GK Launch Services for putting in space Tunisia’s first satellite on April 1. 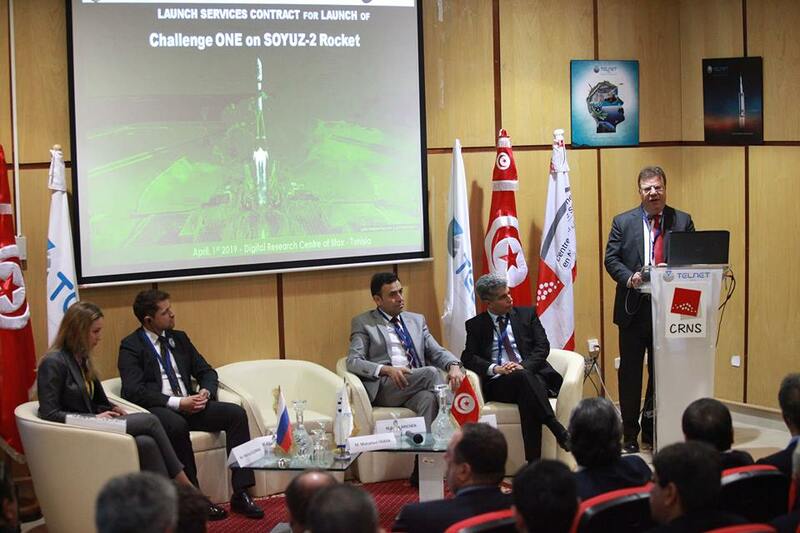 The Tunisian group TELNET held a special ceremony at the Digital Research Center in Sfax signing a contract for launching in 2020 its first satellite Challenge ONE with Russia’s Soyuz-2 rocket. Taking part in the ceremony were GK Launch Services CEO Alexander Serkin and TELNET CEO Mohamed Frikha. The Tunisian satellite launch project is part of the research and innovations for testing new concepts and technologies. 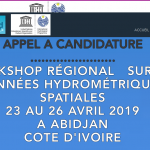 There are plans for pushing ahead with the program to eventually increase the Tunisian company’s cluster of satellites to 30.